8th Missouri Vol. Inf. 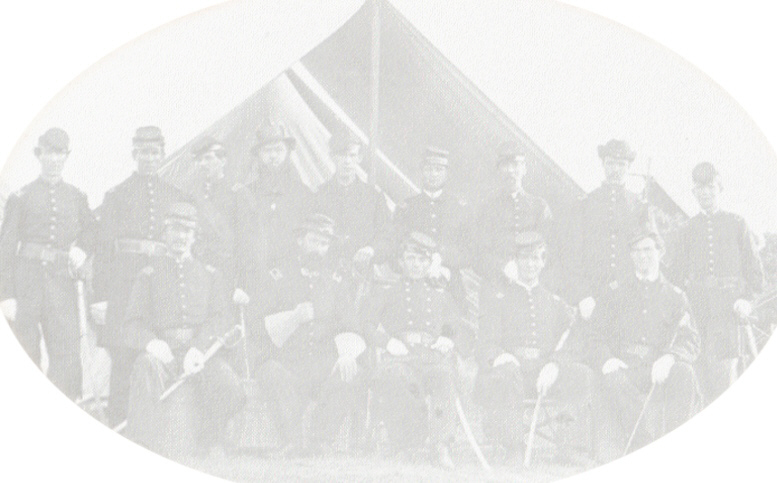 U.S.
69th New York, First Regiment U.K. The background music is "The Minstrel Boy"